I am often questioned by clients and practitioners concerning the safety and use of bioidentical progesterone in achieving hormone balance. There is so much misinformation not only on the Internet but also given out by practitioners that obviously haven’t done their own research or possibly have other agendas. Some of the same Internet articles and websites are continually brought to my attention and I totally understand how one can easily be confused as to what is fact and what is not. So much of the misinformation comes from using the words progesterone and progestin interchangeably as if they are the same. The truth is that they are not the same and for practitioners to use them in this manner, whether in articles and/or with clients, causes even more confusion and frustration. So what’s the difference? 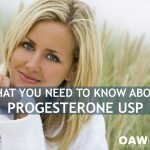 The term “progestogens” is an umbrella term for both human-identical progesterone and non-bioidentical progestins, because they all have progestational effects in the uterus. 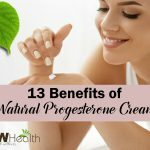 Progesterone is human identical (bioidentical progesterone) and Progestin is an artificial progestogen that has a different molecular structure than human identical progesterone. In order for pharmaceutical companies to get progestogens patented, the progesterone molecule must be manipulated to the extent to where it is no longer in a natural state – progestin. Many practitioners and doctors still insist on prescribing artificial progestogens (progestin) despite more and more research and clinical evidence that proves these non-human-identical, synthetic analogues of progesterone not only ineffectively replace our natural hormones but have also been found to increase the risk of heart disease, cancer and blood clots. Does this difference really matter? Absolutely and it’s important to know why it matters. Human-identical progesterone matches a woman’s body exactly and has been shown to ease mood, sleep, and cycle-related issues. It also fits nicely onto receptor sites. Hormones act on receptor sites and that receptor is looking for a specific molecule. The molecular structure of progesterone is not the same as that of a synthetic progestin. The synthetic hormone progestin can bind to the receptor, however, it does this incorrectly, causing different effects. 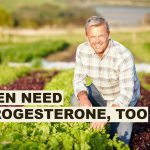 Progestins also have been accused of tying up the receptor, not giving a pure progesterone response, which causes estrogen dominance in tissues throughout the body. Non-bioidentical progestins have a different effect on breast tissue, the cardiovascular system, and the brain when compared with bioidentical progesterone. 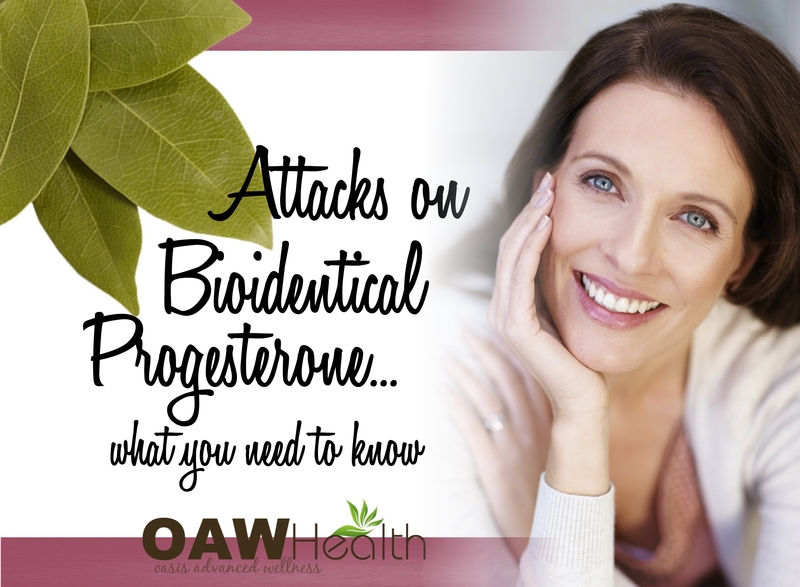 Bioidentical progesterone can be converted to other hormones, such as testosterone and DHEA. Synthetic progestin is known to exacerbate perimenopausal and post-menopausal symptoms–in addition to increasing one’s risk of breast cancer, heart disease, and stroke. The most voiced concern about bioidentical progesterone is cancer. A review of the published scientific literature indicates these concerns are misunderstood and unfounded. There is no documented evidence in the scientific literature of any cases of cancer as a result of physiological treatment with bioidentical progesterone. For example, thirteen studies document that non-bioidentical progestin significantly increases estrogen-stimulated breast cell replication and growth. In stark contrast; seven studies have shown that bioidentical progesterone does not induce estrogen-stimulated breast cell proliferation. 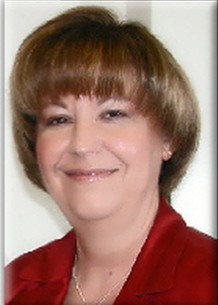 It is important to note that the reason progesterone has been “implicated” in the development of breast cancer is because of the results of large trials in which an increase in the incidence of breast cancer was seen when progestins were used in combination with estrogens for postmenopausal hormone therapy. These studies, such as the Women’s Health Initiative, did not use bioidentical progesterone. The article below, written in 2006, addresses some of the attacks and scare tactics that have been used about human-identical progesterone and Dr. John Lee who literally blazed a trail in educating about safe bioidentical hormone replacement therapy (BHRT) and the efficacy of bioidentical progesterone. I believe this is information that every woman should know and have on-hand to show her healthcare practitioner. 1) The earliest clinical study that we know of on progesterone and breast cancer was done at Johns Hopkins University back in 1981 (Cowan et al, American Journal of Epidemiology). They measured estrogen and progesterone in a group of women, then divided them into two groups: those with normal progesterone levels and those with low progesterone levels. They followed these women for 20 years and found that in the women with low progesterone, the incidence of breast cancer was over 80 percent greater than those with normal progesterone, and the incidence of all cancers was ten times higher than in women with normal progesterone. 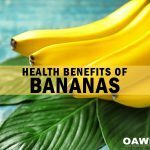 The Dr. Ellen Grant – Lynne McTaggart article has created quite a stir because it was widely spread around on the internet, and as I said earlier, it sounds quite convincing if you’re not familiar with the research. However, the information on breast cancer, as well as the additional information about bioidentical progesterone and the immune system, isn’t accurate or convincing once you have the facts in hand. Breast Cancer Res Treat. 2001 Aug;68(3):187-98. Cancer Res. 1992 Dec 1;52(23):6539-46. Mol Cell Endocrinol. 1994 Jun;102(1-2):45-52. Cancer Res. 1990 Dec 15;50(24):7858-62. Biochem Biophys Res Commun. 1987 Jun 15;145(2):706-11. Br J Cancer. 1993 May;67(5):945-52. Jpn J Cancer Res. 1985 Aug;76(8):699-704. J Gynecol Obstet Biol Reprod (Paris). 1990;19(3):269-74. J Steroid Biochem Mol Biol. 2000 Jun;73(3-4):171-81. Breast Cancer Res Treat. 1986;8(3):179-88.